Knitter's Pride-Needle Size Markers. 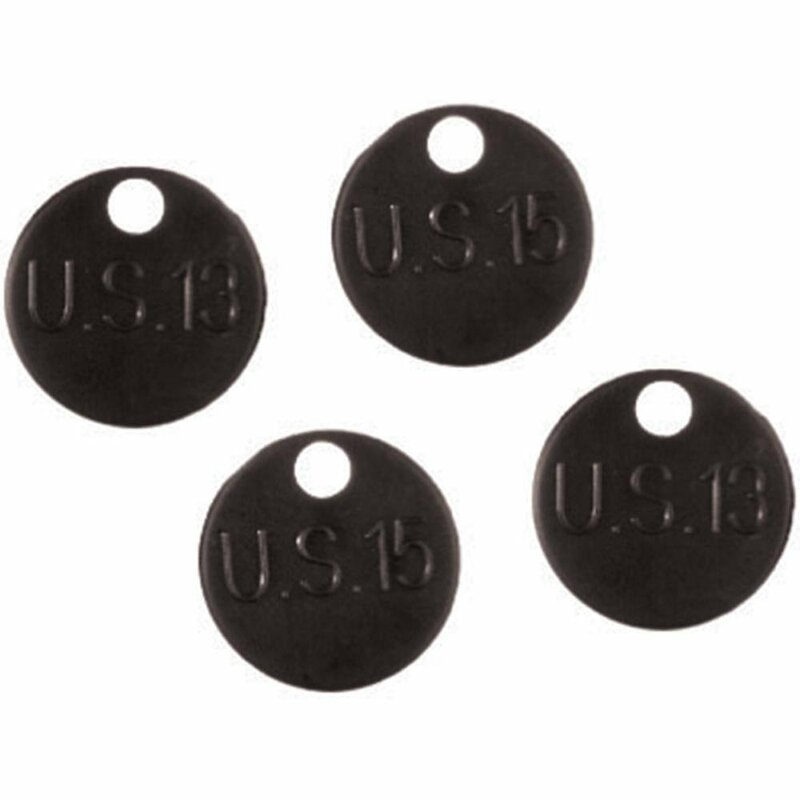 All markers are marked with metric and US sizes for ease of identification. This package contains a set of twelve needle size markers with sizes between 4/3.5mm and 17/12mm within one 3x2-1/2 inch vinyl pouch.